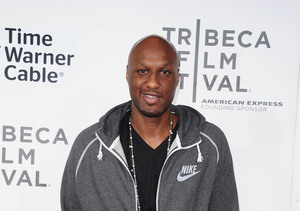 After spending 30 days in a treatment facility, Lamar Odom has checked himself out. The former NBA star entered a San Diego facility on December 12 on his own terms. Thursday, "The Doctors” shared the first photo of Lamar looking well as he left Casa Palmera. 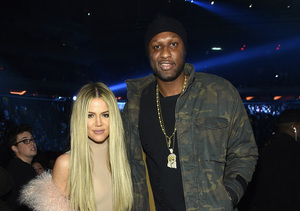 In the photos, Lamar is seen making a strong-arm gesture and smiling. Dr. Travis Stork said of his recovery, "I am so proud of Lamar and truly look forward to sharing the ups and downs of his journey with our viewers." 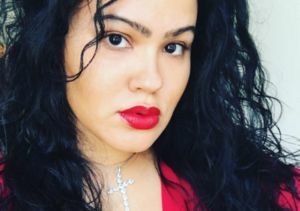 The rehab stint came just over a year after Odom was found unconscious at a Nevada brothel after overdosing. Lamar's follow-up interview with “The Doctors” will air Tuesday, January 17.